NAMING CONTEST: we need your creative imagination! In case you missed it, NOFA-VT recently received over $225,000 in Food Insecurity Nutrition Incentive (FINI) funding to support our double value program for EBT customers at farmers markets over the next three years! In the past, this program has been called Harvest Health Coupons, but with changes to the program coming, we’ve decided now is the time for a little rebranding. While we are good at program coordination and grant writing, we need your creative imaginations to help come up with a new name! The paper voucher can only be used to purchase fruits and vegetables. This is an exciting time for NOFA-VT, farmers markets and communities across VT. 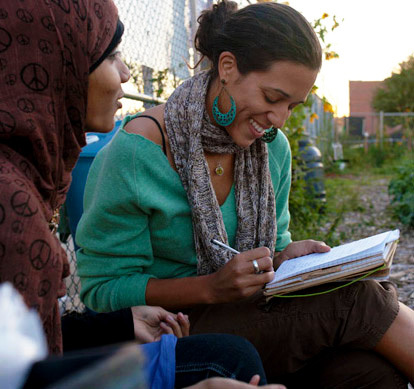 The program needs a new name – keep it SHORT, SNAPPY, and INSPIRING. Comment with your best ideas or email them to mike@nofavt.org. We are accepting ideas until May 6th and the winning name will be revealed shortly after. 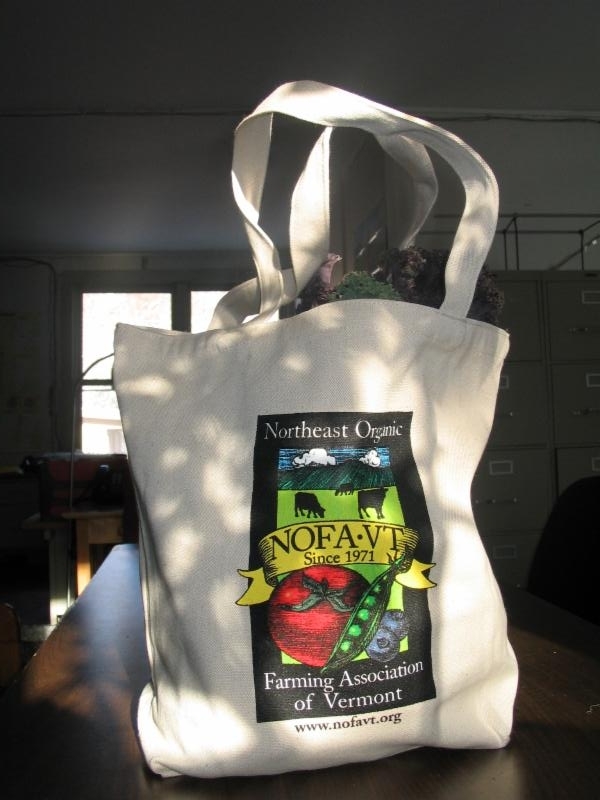 In return, the creative genius behind the selected name will receive a NOFA-VT tote bag as a thank you, just in time to use at your favorite farmers markets! ~ Your food friends at NOFA-VT! Historically, charitable food organizations like food shelves and food banks were built around the availability of boxes and cans of shelf stable foods to provide vulnerable populations with an emergency food supply. Today, the face of hunger is changing and so is the type of food being offered to our neighbors in need. Many in Vermont seek food assistance, not just for emergencies, but on a regular basis. 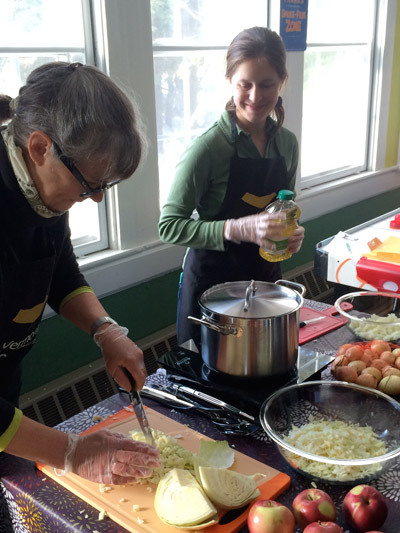 Last year 1 in 4 Vermonters, 153,000 people, turned to the Vermont Foodbank’s network of food shelves and meal service programs to feed themselves and their families. They turned to these programs 1.2 million times over the course of the year. 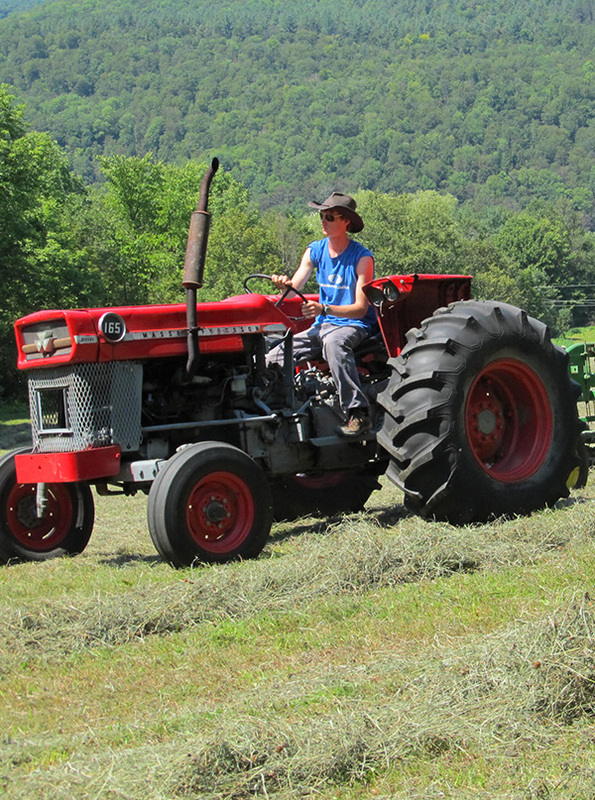 The Vermont Foodbank recognizes that this changing face of hunger demands a new level of responsibility, a responsibility to provide the most nutritious and healthy food available. What would happen if the food shelf was filled with the comforting and welcoming smells of sautéed onions and garlic and visitors had a chance to taste a particular vegetable they thought they didn’t like? What if fruit and vegetables were displayed in a more visible, attractive and even beautiful way- including vibrant signage, produce banners, and shelf labels like you might see at a farmers’ market? 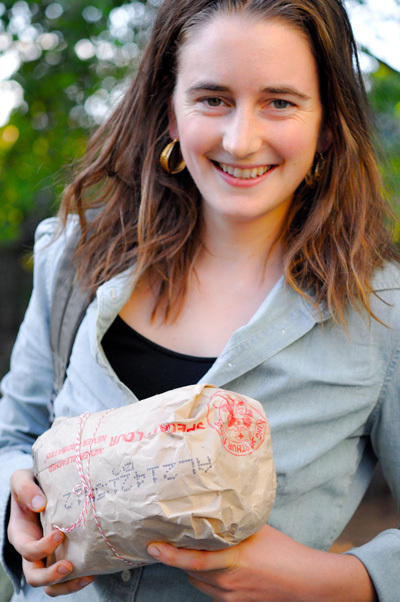 VT Fresh uses behavioral economics research to try out some new and creative strategies. Behavioral economics confirms that displaying healthy foods more prominently and attractively draws attention to them and may influence choosing healthy food over unhealthy food and increase their consumption. Simply providing people with a greater variety of healthy foods increases the consumption of them. And, food is great way to connect with people. Offering tastings and cooking demos encourages conversations about food, including the sharing of ideas and stories about what we eat and where our food comes from. The Foodbank works with 225 partnering food shelves and meal sites around the state. 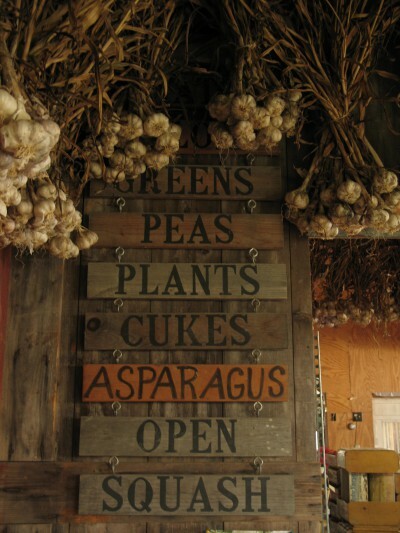 They have hopes to expand to additional sites in 2016 with the specific goal of making fresh and local food accessible to all Vermonters and connecting our communities more deeply to the food we eat and with one another.